Your three seasons room extends your living space throughout the spring, summer and fall, but it's not insulated for the winter months. You can get more use out of this area if you convert it into a four seasons room, but the process is not something that you can DIY. You need insulation, air conditioning and ventilation to turn this room into a year-round space. These systems improve air quality and temperature regulation, creating a climate-controlled environment that's comfortable even when it's cold outside. 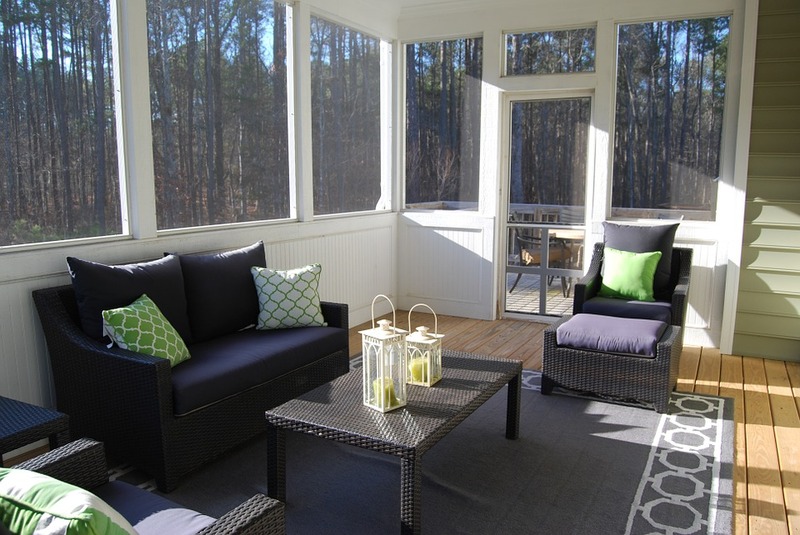 You also need to add glass to the screened-in areas. The four seasons room maintains maximum visual clarity through advanced quality material that's also waterproof. This change also optimizes it for air quality control. Not only does this change allow you to use more of your home throughout the year, but you also make it more attractive to potential buyers if you ever decide to sell. They're going to be much more excited about a room that's always available. Bulky ductwork would detract from the appearance and visibility of your four seasons room, so a typical central air system doesn't fit your needs. A ductless AC Mitsubishi Minisplit uses a much smaller pipe that measures 3 inches around. It provides an excellent solution for your four seasons room, and also brings many benefits to the rest of your home. One of the biggest advantages to this configuration is multi-zone heating and cooling. When you're actively using your new four seasons room, you don't need other areas of your home to stay at the same temperatures. You can reduce energy costs and your carbon footprint by setting the units in those rooms to lower levels. Meanwhile, your four seasons room has the perfect settings for your comfort. four seasons room or a Mitsubishi?